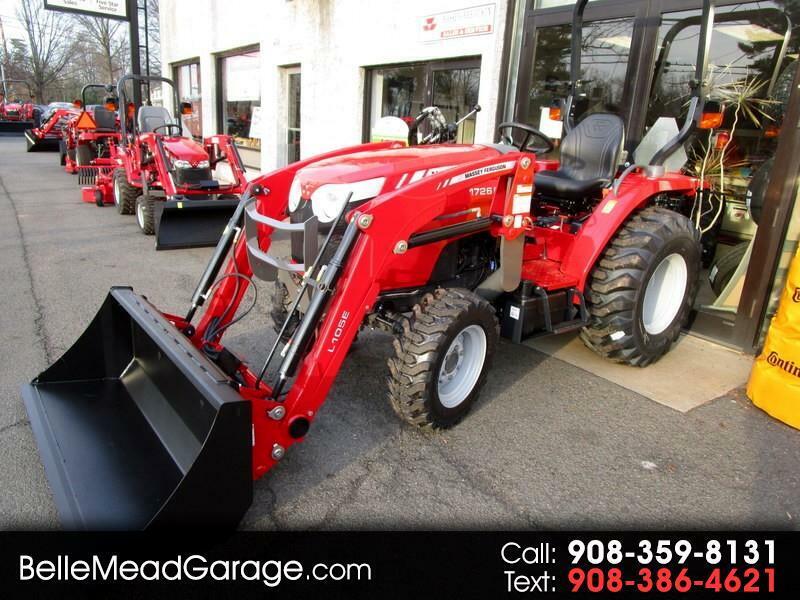 New 2018 Massey Ferguson Farm 1726EHL 4X4 TRACTOR WITH LOADER for Sale in Belle Mead NJ 08502 Belle Mead Garage Inc.
WE HAVE PLENTY OF IMPLEMENTS HERE TO FIT THIS TRACTOR-MOWERS/RAKES/BLADES(FRONT AND REAR)/TILLERS/DISCS/POST HOLE DIGGERS/AND MORE! Visit Belle Mead Garage Inc. online at www.bellemeadgarage.com to see more pictures of this vehicle or call us at 908-359-8131 today to schedule your test drive.  Message: Thought you might be interested in this 2018 Massey Ferguson Farm. At Belle Mead Garage Inc. we are proud of the quality used cars and Massey Ferguson Tractors we sell and our dedication to serve the needs of our customers. This is reflected in the amount of repeat business we receive. Whether this is your first purchase with us or one of many that you’ve had, you can count on our dedicated sales staff to make it the best buying experience possible. Give us a try - you will see what 92 years of customer service and Sales experience feels like.